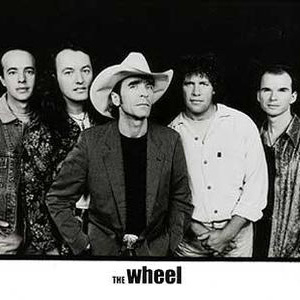 IF THERE was ever a super group in Australian country music, it’s The Wheel. 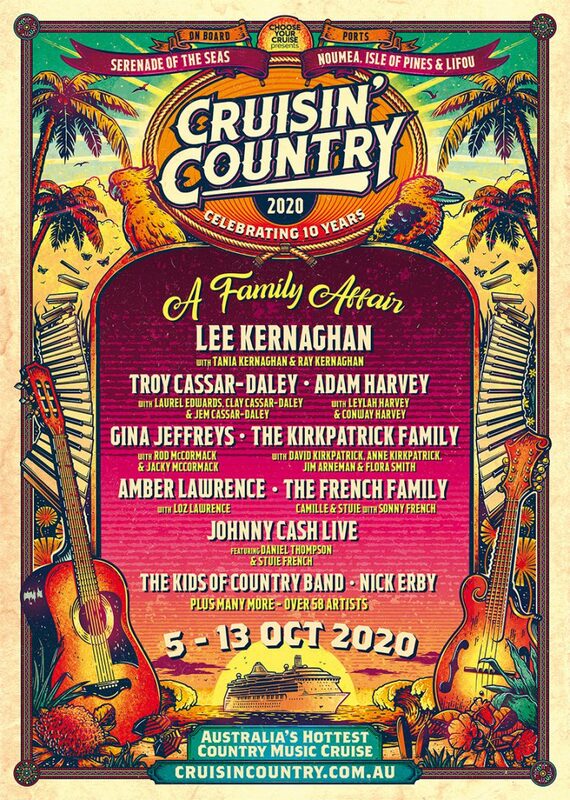 Made up of the powerhouse musicians behind some of the top stars and albums in the nation and fronted by captivating singer-songwriter Kim Cheshire, they took Australian country by storm in the 1990s and the Good Noise is…..that they’re re-forming for Australia’s biggest country music festival at sea 2018 Cruisin’ Country. The group won back-to-back Golden Guitars for Group or Duo of the Year in 1996 and 1997 after the release of albums The Wheel and Good Noise. 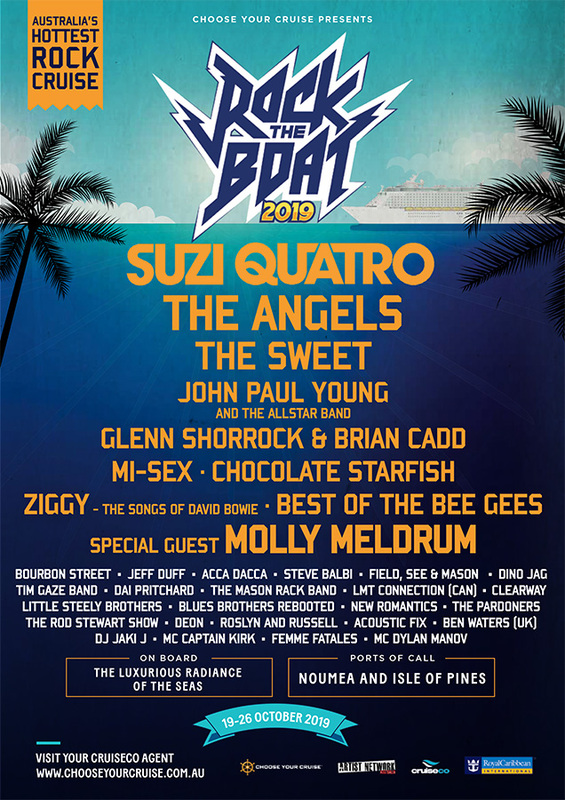 Since then all five members, including guitarist Rod McCormack, bassist Jeff McCormack, fiddle player Mick Albeck and drummer Mitch Farmer, have remained active in the country music as well as a variety of other genres both here in Australia and overseas. 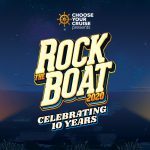 Following The Wheel Kim Cheshire formed roots style outfits King Horse and Suburban Voodoo before stepping away from bands and releasing solo projects “Rocking Horse to Mars” and “Dead Man’s Shoes”. His most recent recording “Wake Me Up (When the War is Over)” an anti war song written with Kevin Bennett was made available both as a free download and as a confronting youtube video that has won praise from around the globe. 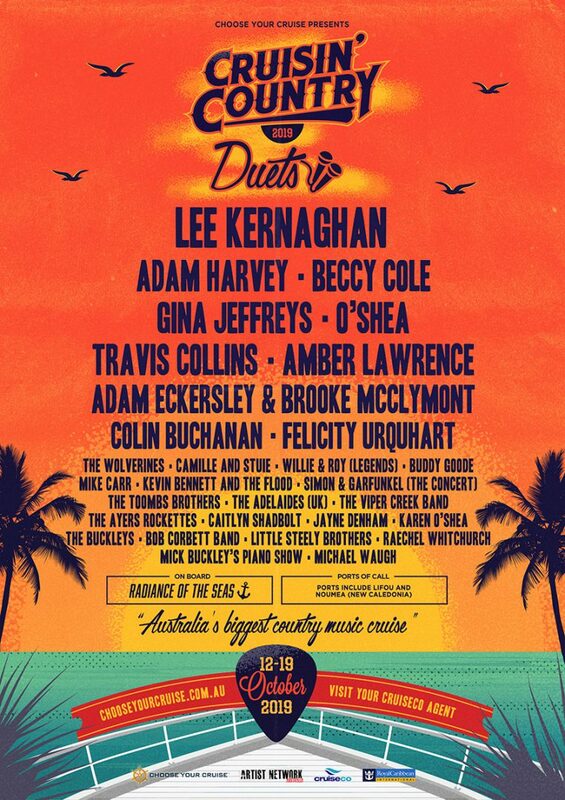 Rod McCormack continues to play, write and record with Australia’s leading artists, having songs recorded here and in the US with many pop and country acts. 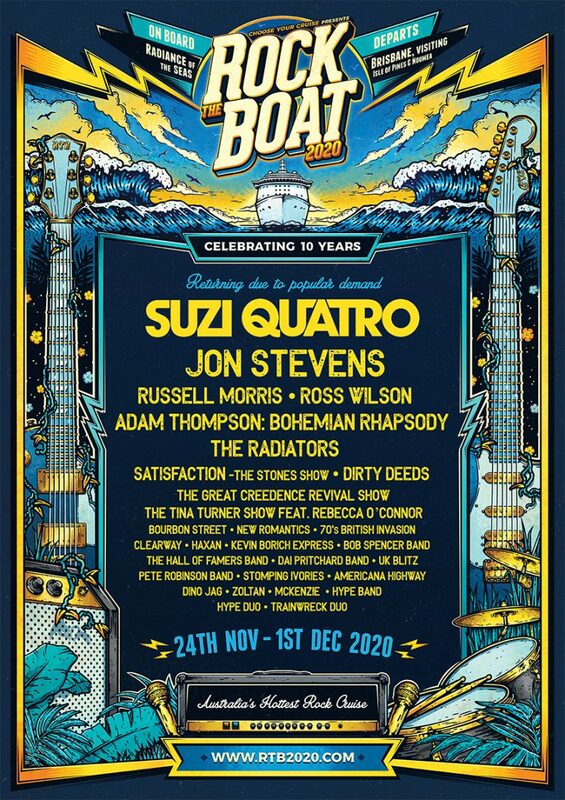 He has had more than 400 titles recorded and released by artists including Wendy Matthews, The McClymonts, Lee Kernaghan, Gina Jeffreys, Adam Harvey, Beccy Cole, and Paul Kelly. 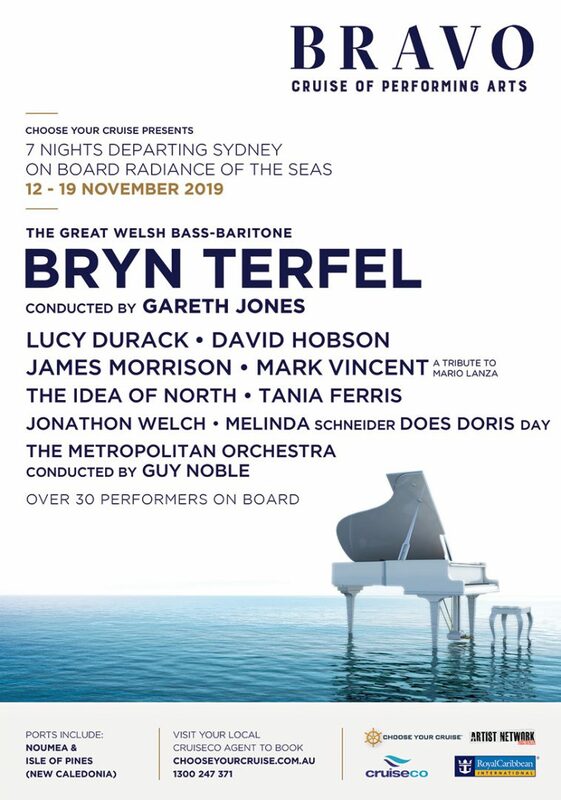 He has appeared on thousands of albums and soundtracks ranging from KD Lang and Leo Sayer to Jimmy Barnes, Guy Sebastian to Kasey Chambers, Shannon Noll to symphony orchestras. McCormack currently has a publishing deal in the US and has recently had two songs included on and played most of the instruments for a Printz Board’s (Black Eyed Peas MD and co-writer of “Where Is The Love” with Will. I. Am) P.L.A.Y. After his time in The Wheel, Jeff McCormack spent about 15 years playing live, recording, engineering and travelling the world with Kasey Chambers and has played bass on and engineered a wealth of recordings for countless artists including Troy Cassar Daley, Shane Nicholson, Beccy Cole, Adam Harvey and Melinda Schneider and more and remains one of the most in-demand studio and mastering engineers in Australian country music. Drummer Mitch Farmer has played with numerous artists including Troy Cassar-Daley, The McClymonts, Lee Kernaghan , The Eurogliders, Tom Burlinson, Kim Hart Band, The Marvin Gaye Experience, Cousin Dupree, Dave Holmes Band and is a regular in the CMAA Country Music Awards of Australia band and has played in the Cruisin’ Country house band for a variety of artists. Mick Albeck also continues to be active in the music scene, touring with artists including Paul Kelly, Kasey Chambers, Troy Cassar-Daley , Beccy Cole and Adam Harvey and has recently been focused on solo fiddle gigs playing Celtic and bluegrass. These days he enjoys playing solo at markets in and around his home on the Gold Coast and still plays sessions and can be heard on the albums of many country artists. 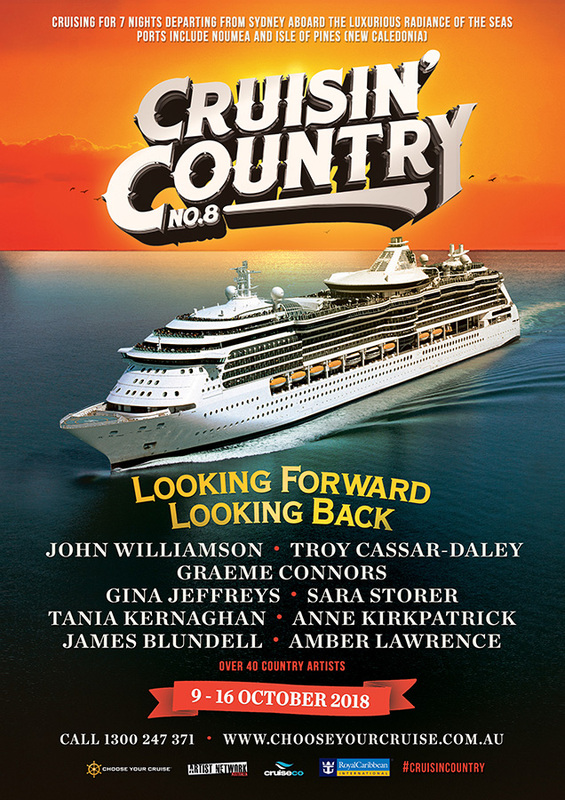 It’s been many years since their last show together so it is a rare treat for Cruisin’ Country passengers to have The Wheel re-form and bring their music alive once again.